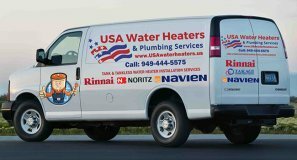 Water Heater Repair Irvine, CA | Water Heater Installation Irvine, CA | Tankless Water Heater Repair & installation Orange County, CA. 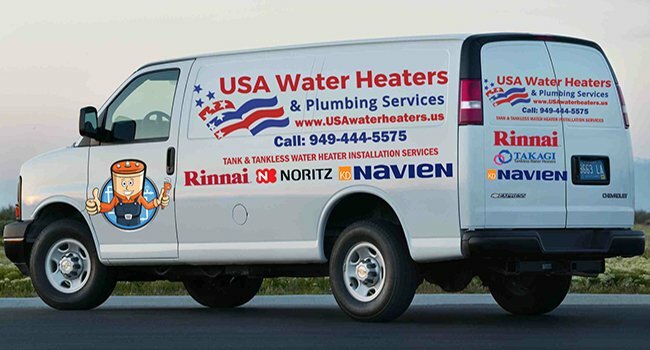 We at USA Water Heaters & Plumbing Services are water heater Installation & repair pros based out of Irvine, CA. 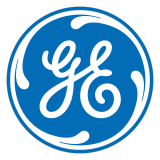 We offer water heater installation and repair throughout Orange County, CA. 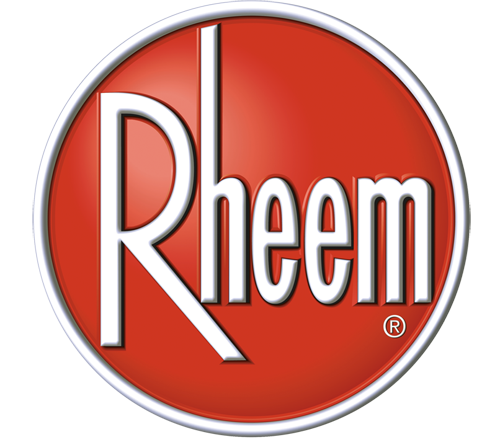 We are an authorized dealer and installer for Bradford White, AO Smith, Rheem, Rinnai, Navien & Noritz tank & tankless water heaters. We also install Rheem, GE or Whirpool gas hot water heater or repair or replace the bad thermocouple if it failed and you have no hot water. We offer Installation, replacement and repair of 40 gal, 50 gal, 75 gal and 100 gal, gas hot water heaters. We are committed to providing quality plumbing services at reasonable price. We will treat you and your property with respect, just as we would like to be treated if we were receiving plumbing services. 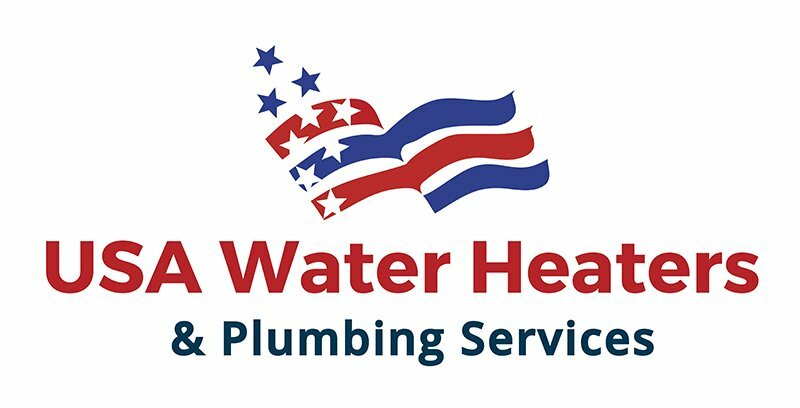 Call by 2pm for same day water heater installation or repair.